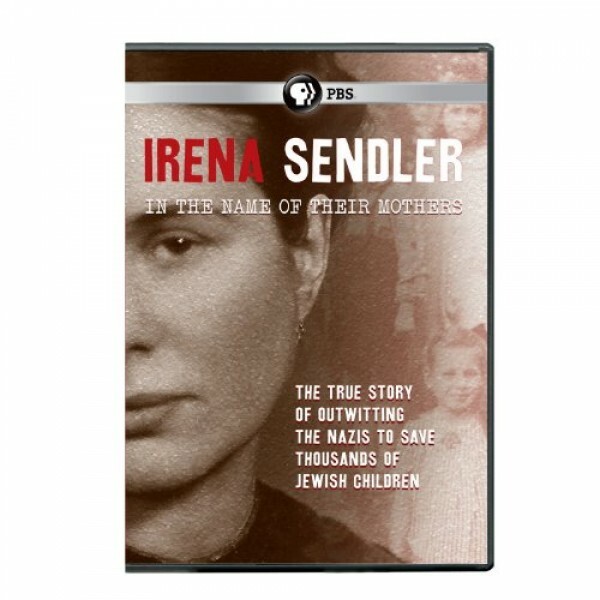 This is the story of 29-year-old Irena Sendler who saw the suffering of Warsaw's Jews, and reached out to her most trusted colleagues for help, and outwitted the Nazis during World War II. Together, they rescued over 2,500 Jewish children. And yet, while she was hailed for her work by those she had helped, for years, she wasn't permitted to tell her story. This documentary from PBS expertly captures the will and character of the women of the resistance against the backdrop of occupied Poland. Included are interviews with Sendler, the last interviews she gave before her death, as well as interviews with some of her colleagues and with the children she was able to rescue and, in some cases, reunite with their families.